Sitting on almost an acre lot and across from the river. 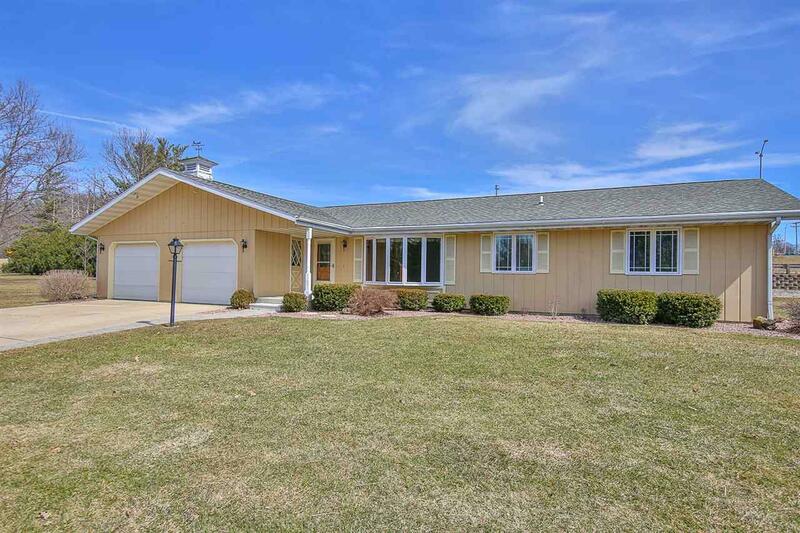 This spacious ranch home offers a nice sized oak kitchen w/ solid surface counters and appliances. 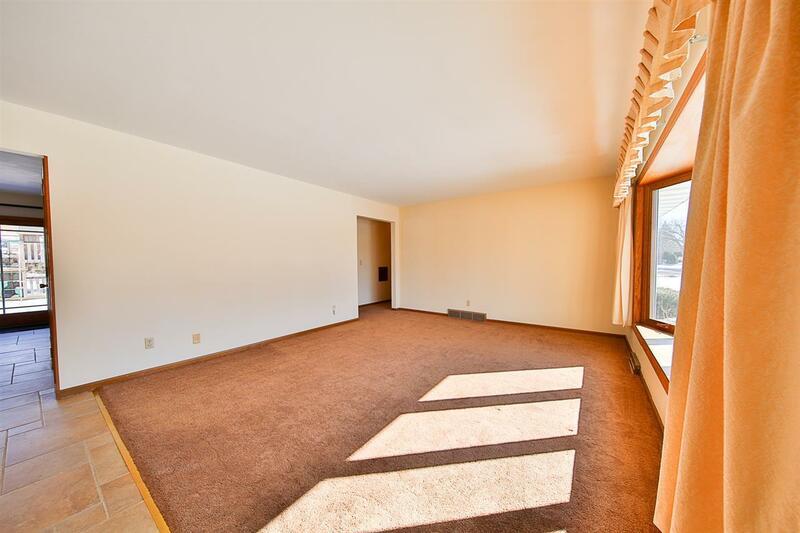 Large first floor family room w/ inviting gas fireplace a perfect for socializing with family and friends. 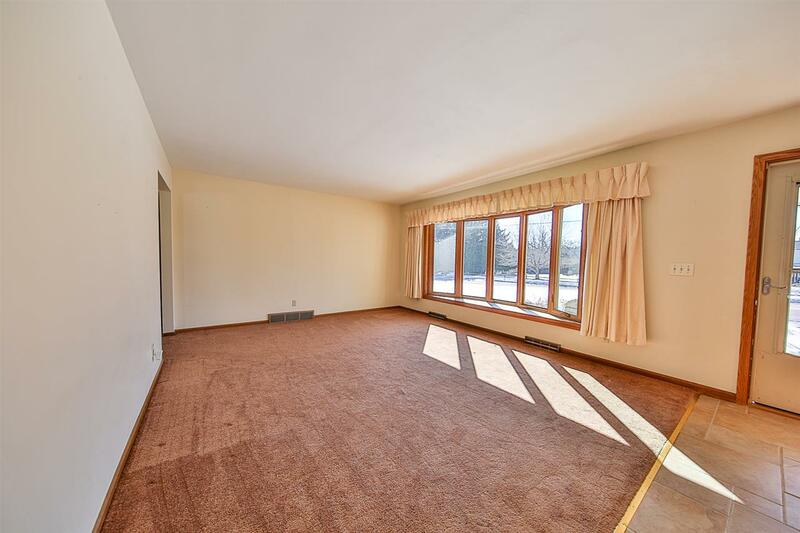 The formal living room is just steps away great for relaxing. The master suite w/ full bath. The lower level has two additional bonus rooms & a large shop area for the hobbyist could easily make a great rec/toy room. 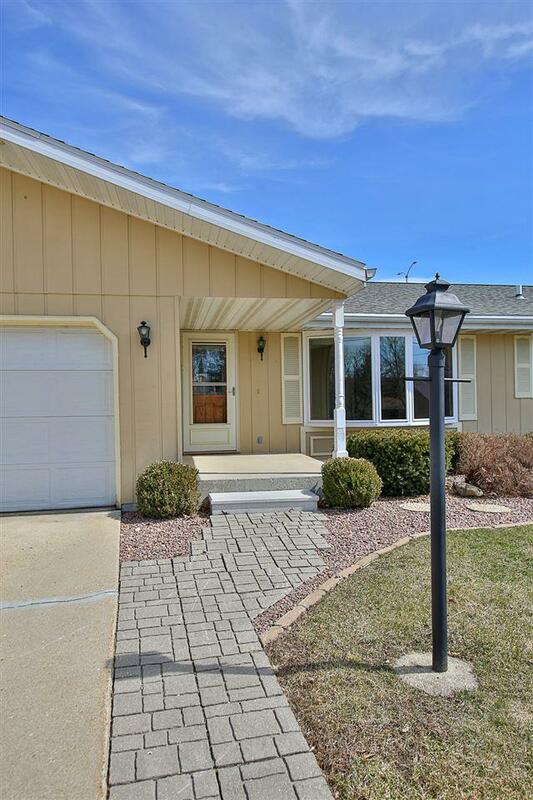 All situated on a large lot with room for kids to play, garden all nicely landscaped. Updated include windows, furnace, water heater & roof.